Dedicated to African American history and culture, the museum houses some 36,000 artifacts, most of them donated from private collections. The interior was continually adjusted during construction to accommodate new acquisitions. A visitor peers into the airy space between glass and porous cladding. 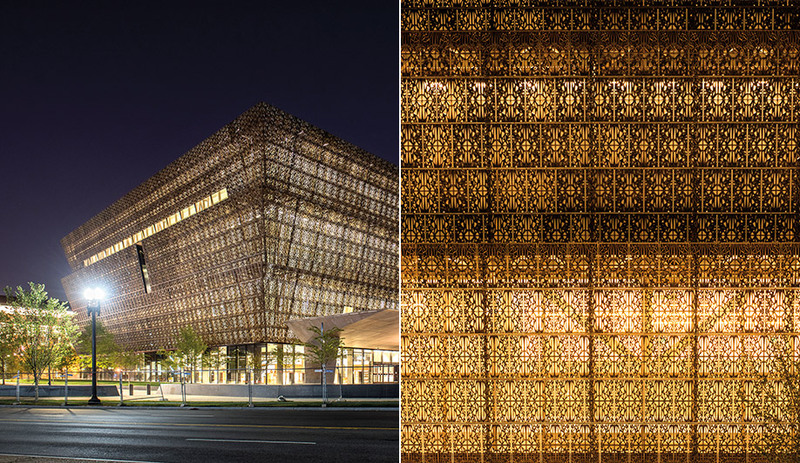 The NMAAHC is the final Smithsonian museum to be built on the Mall in Washington, D.C.
At night the building takes on a lantern effect, giving the otherwise dense-looking cladding the lightness of lace. Most of the themed exhibitions are a mix of multimedia displays and glass-encased memorabilia. 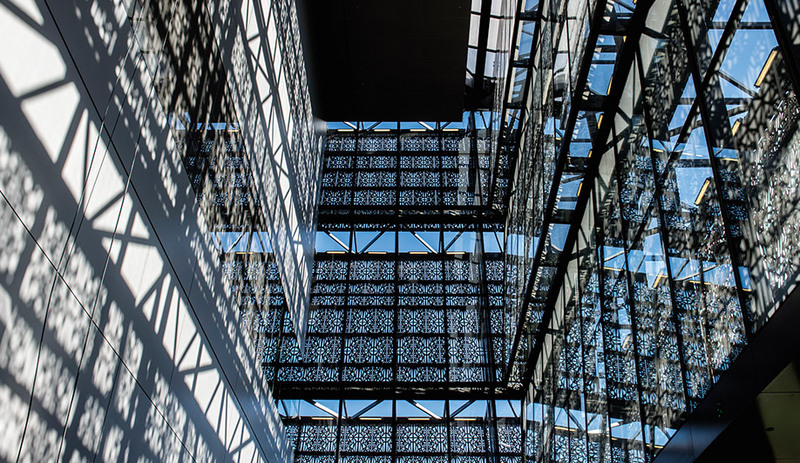 The completion of David Adjaye’s most ambitious project to date has the British architect poised to reach a new level of greatness. 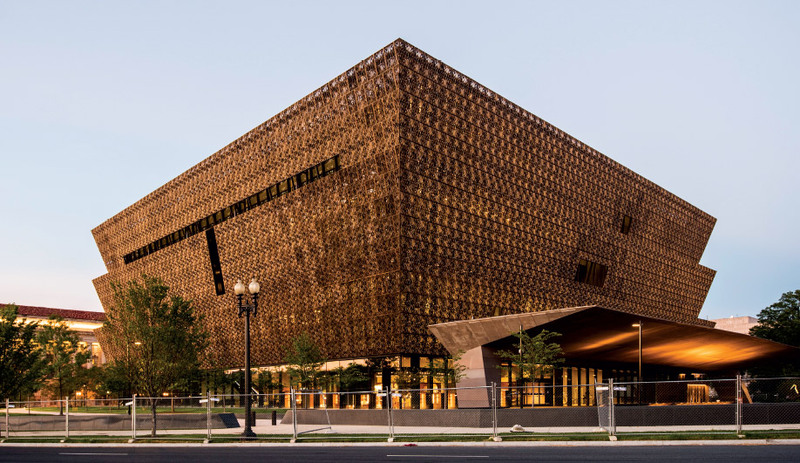 Over the phone, Sir David Adjaye OBE tells me the story of how the National Museum of African American History and Culture got its distinctive inverted-pyramid shape. The three jagged tiers that make up the building’s stunning profile are actually an ornamental cladding made of bronzed aluminum panels, each sporting a permeable pattern reminiscent of lace. Located at 1400 Constitution Avenue NW and encircled by a manicured lawn, the new museum is neighboured most visibly by the Washington Monument. Its unusual shape, Adjaye explains, is based on the crown of a wooden figure carved by Nigerian sculptor Olowe of Ise, though that won’t be news to those who have followed the origins of the project since the British-Ghanaian architect won the international competition in 2009, heading up a team with three other firms, The Freelon Group, Davis Brody Bond of New York, and SmithGroupJJR. The sculptural reference was part of the winning proposal’s inspiration boards, but Adjaye knew of it only through images. It wasn’t until he was in Munich for a retrospective of his work in 2015 that a curator pointed out that the figure was owned by a German historical museum. 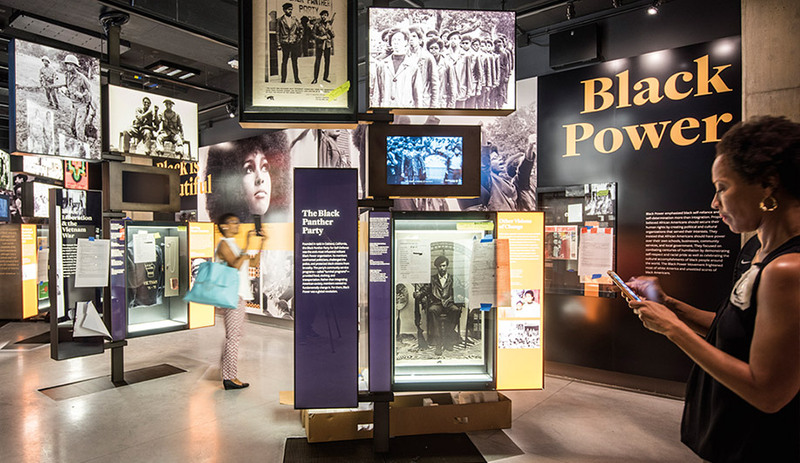 It is now installed on the third floor of the NMAAHC, providing an almost prophetic symbol for a building that is painstakingly aware of its mission to provide the first official narrative of African American history. Until now, that history has been largely unseen or ignored by the mainstream. 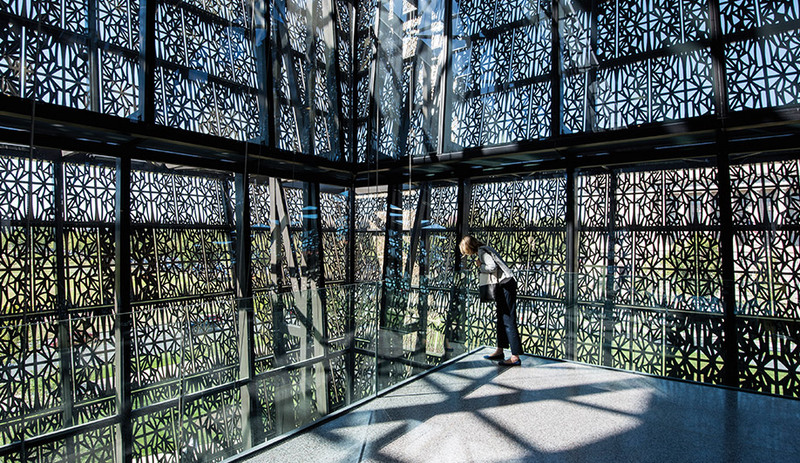 The NMAAHC is the last of the 19 Smithsonian museums to be built in the capital, and it has taken 13 years to be realized. Some prefer to say it has taken closer to 100 years, if you count from when African American war veterans first formed a committee to build a memorial. George W. Bush eventually gave the plans the green light. The cabin of a former slave fills one of the lower-level rooms. 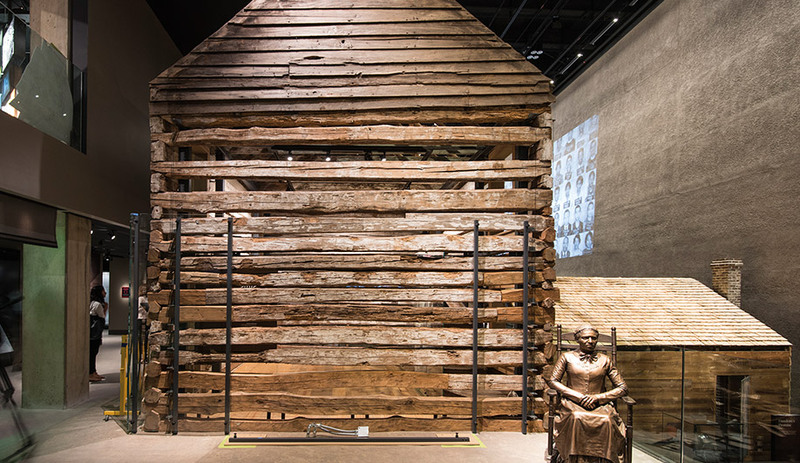 The exhibits begin 24 metres underground with relics from the 14th-century slave trade. Long ramps lead visitors from the subterranean History Galleries to three floor-sized galleries above. From dark and narrow rooms filled with such morbid relics as shackles and public auction blocks, the galleries enlarge and open up as history progresses. Visitors ascend along ramps, eventually arriving at a wall-sized version of the Declaration of Independence. As a sort of culmination, the underground historical area ends in Obama’s two-term presidency. 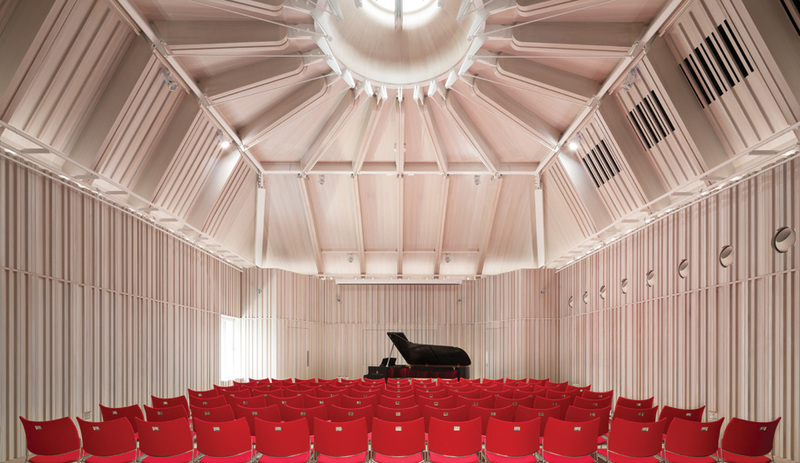 At ground level, which Adjaye calls the “horizon,” the interior turns airy and light. 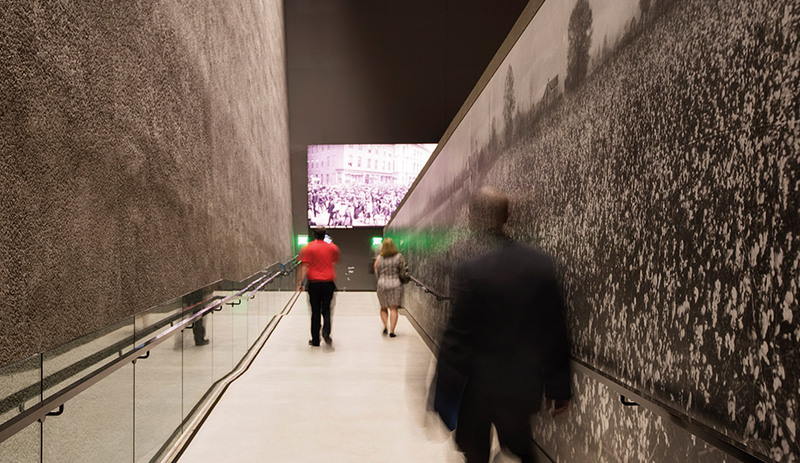 Escalators then lead to the upper galleries, which house multi-sensory exhibits highlighting political leaders, sports heroes, musicians, entertainers, comedians and fashion legends. Since the museum opened in September 2016, tickets have been selling out weeks in advance. The average length of time visitors spend inside is six hours. 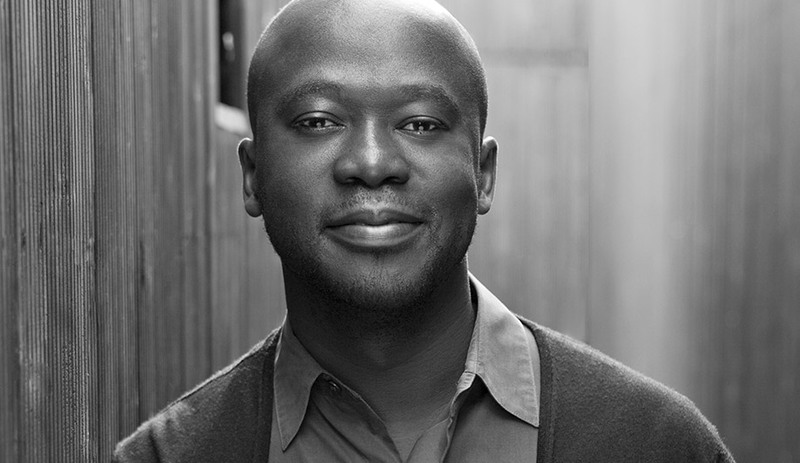 Adjaye’s team, along with the curators, anticipated the emotional impact the exhibits would have and that people would need time to absorb what they were experiencing. Almost every aspect of the museum’s layout and aesthetic expression has been filtered through that lens. A large room adjacent to the lower galleries, for instance, is called the Contemplative Court. Defined by a circular six-metre waterfall at its centre, the room provides a therapeutic oasis before the journey resumes. The ornamental cladding was inspired by wrought ironwork popular in South Carolina and Louisiana, most of which was originally crafted by African Americans. 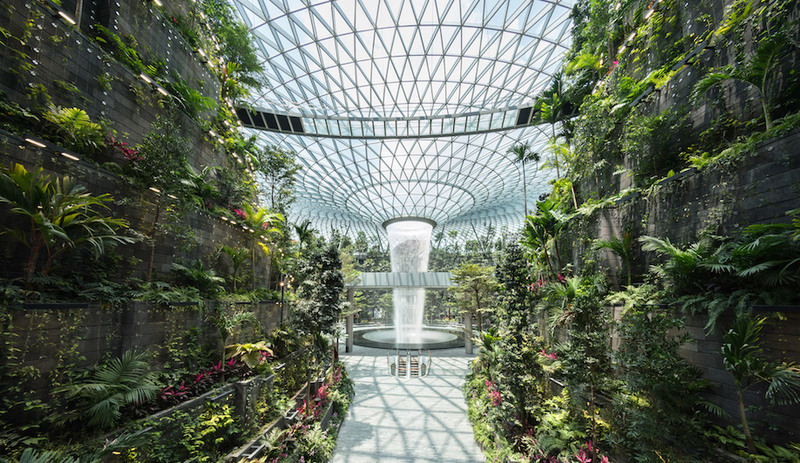 The upper galleries are a series of pancaked boxes surrounded by atriums that face onto glass curtain walls and the building’s elaborate brise soleil. Semi-transparent, the ornamental patterning was inspired by the wrought-iron balconies of Louisiana and other Southern states. 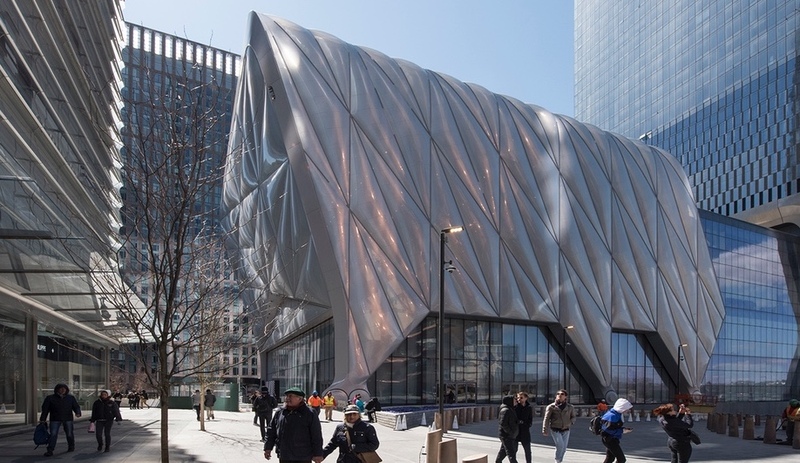 Originally, the plan was to make the cladding out of bronze, but aluminum won out due to weight and cost issues. Some critics feel the most dramatic and reflective effects have been lost with the substitution. “Under some lighting, it appears almost leaden,” wrote The Washington Post’s architecture critic Philip Kennicott. What was gained was a more agile construction. 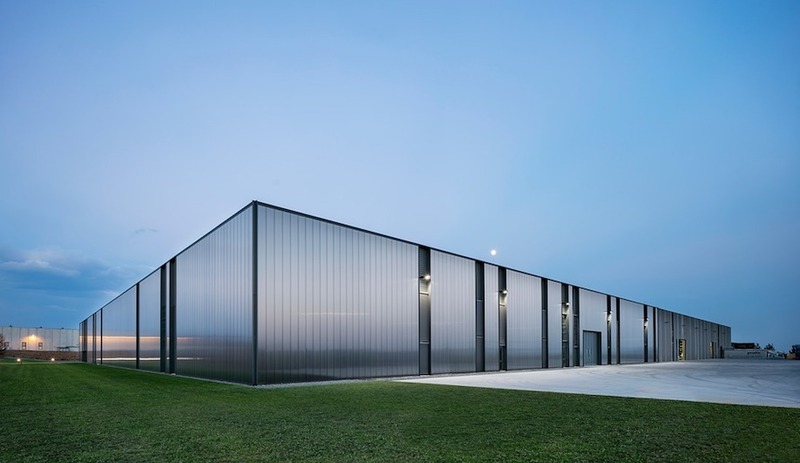 The cladding surrounds the building like a lampshade, and is attached along the roofline and by vertical and horizontal trusses that separate it from the glazing by just a few metres. Adjaye says he prefers to have a certain amount of legibility in his designs, which is why these inner workings have been left on display. It’s likely the metallic exterior might have felt claustrophobic, almost cage-like, had there not been this added degree of lightness and space.